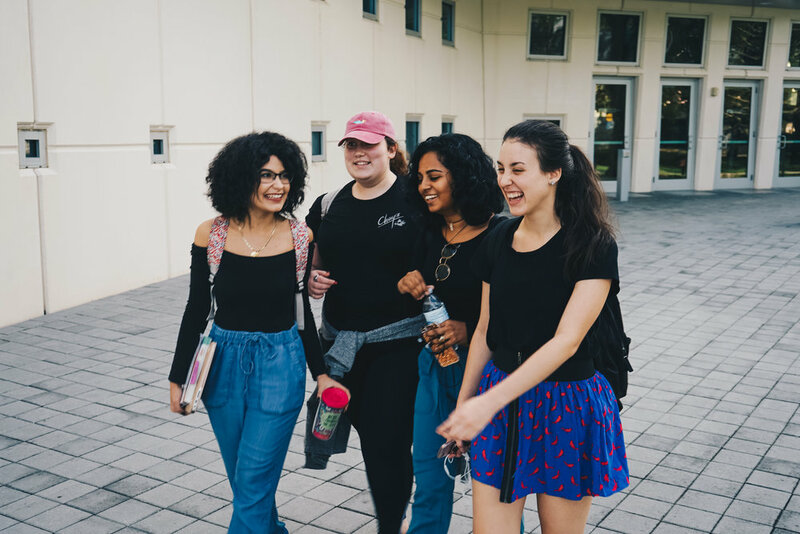 SoFlo BCM is a multiethnic Christian ministry for college students in South Florida, offering community in which you can know and love God and experience his love for you. Our goal is to see every student thrive in the purpose and mission God has for their life. Our vision, mission, and values are listed below. Every Floor. Every Dorm. Every Campus. Every Nation. 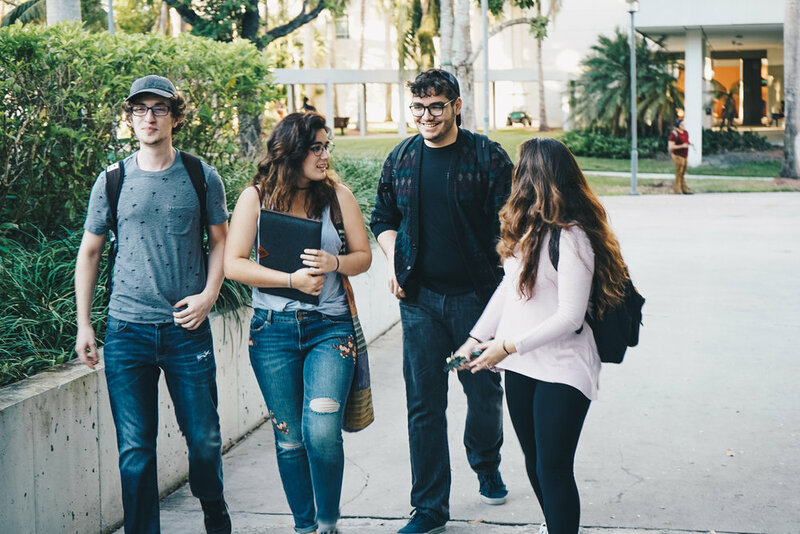 SoFlo BCM seeks to make disciples on every floor of every dorm of every collegiate campus in South Florida and to make disciples in every nation represented on each campus. Jesus gave the church its mission statement 2,000 years ago. Why come up with our own? "Go therefore, and make disciples of all nations, baptizing them in the name of the Father, of the Son, and of the Holy Spirit, teaching them to observe all that I have commanded you." This Staff is dedicated to support the South Florida BCM chapter amongst all it's campuses. Leaders on and off campus, the South Florida BCM Leadership board gathers weekly to ensure full support for the mission and vision of So Flo BCM.